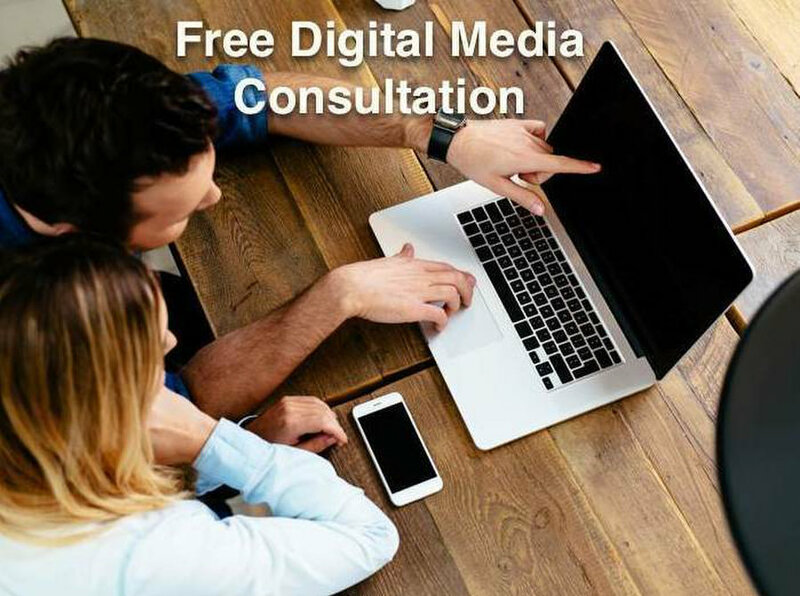 Need help with your website and Google rankings? Marmoset can help you rebuild or turbo charge your website so that you receive more leads and sales from Google. 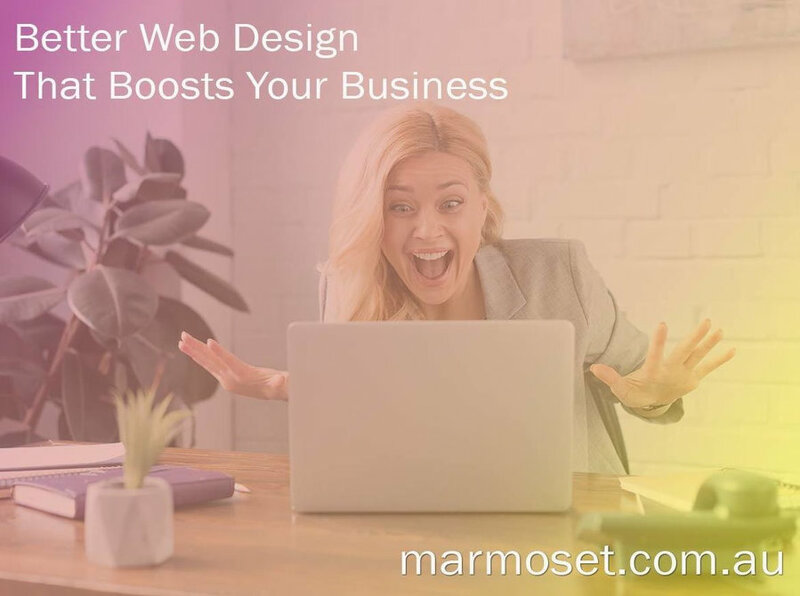 Marmoset provides full web development, mobile websites and online marketing services including Google My Business (Google Maps) optimisation.